There’s a light at the end of this holiday tunnel, when I will no longer under the weight of endless to-do lists, and I can finally relax. I can see it glowing brightly, and it looks a lot like happy, busy children who leave their Mommy alone. So, you can probably imagine my horror when Santa gets it wrong. The best gifts are the ones that keep your children busy for extended periods of time and hold up to general wear and tear. And because it’s the holidays and I’m feeling generous, I’ve saved you the trouble of scouring toy stores and fighting crowds! 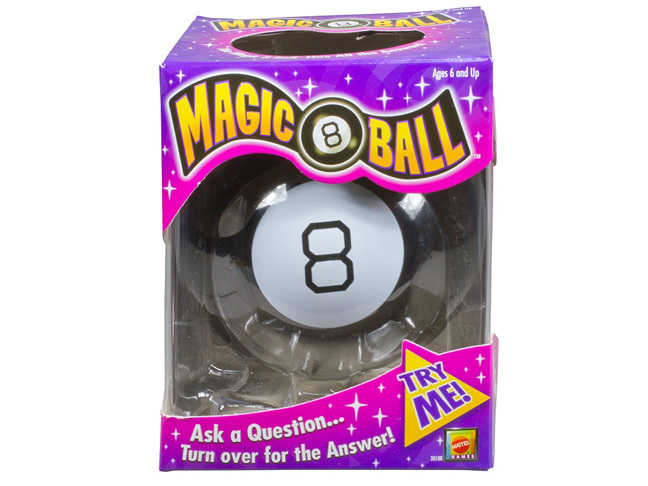 Here’s a list of gifts that are sure to keep them engaged. You’re welcome. 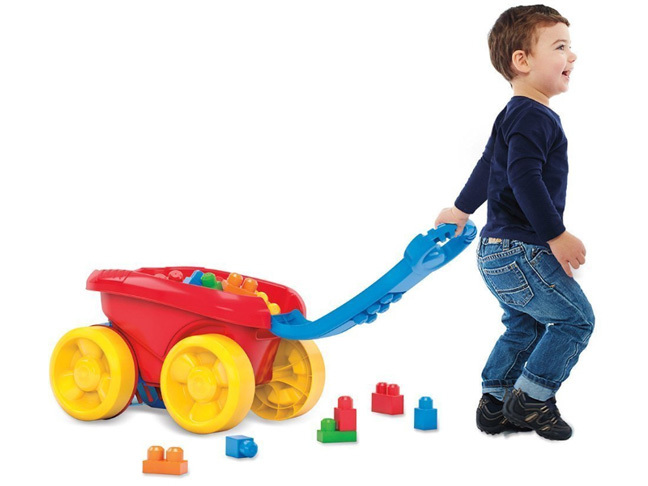 Perfect for smaller kids, this colorful toy combines classic wagon play and construction fun with a surprise: the wagon picks up the blocks with a see-through scoop! It’s versatile, sturdy, and encourages imagination. 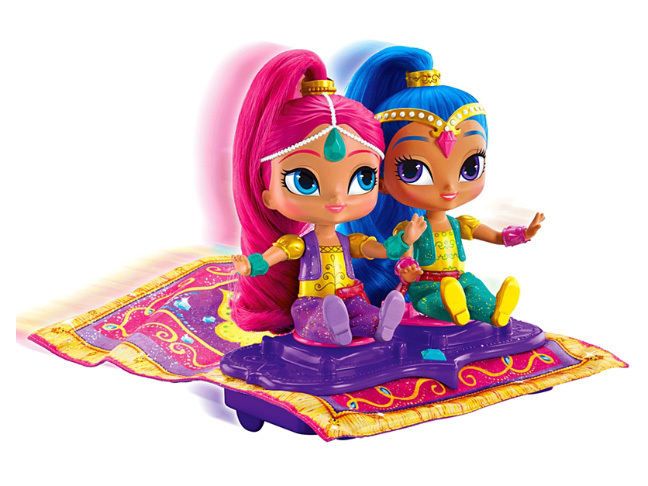 Your child will have hours of enchanted fun with this delightful toy; the carpet flutters and moves up and down in a realistic flying motion. A dream come true! 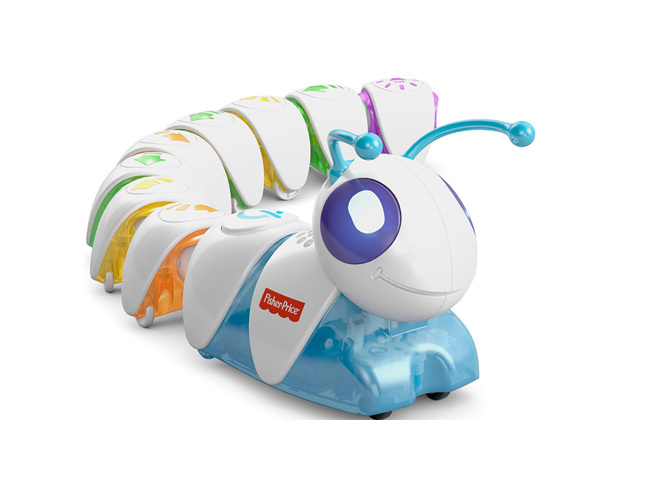 This cutting-edge learning toy inspires kids ages 3 to 8 to be big thinkers by encouraging them to arrange (and rearrange) the easy-to-connect segments in endless combinations, sending this cute critter on his path. This classic toy is still a kid pleaser — and it will keep your kid busy for hours (you’ll want to play, too!). What better way to pass the time than to purposefully crash and smash cars?! 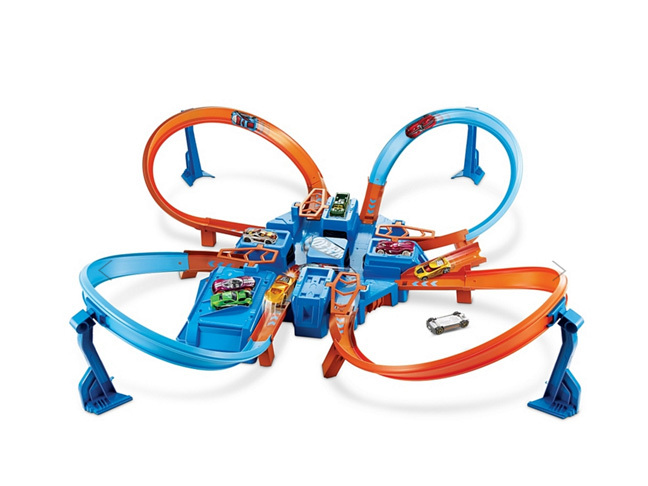 This race track is built for raucous excitement and ideal for families with multiple race car fans. 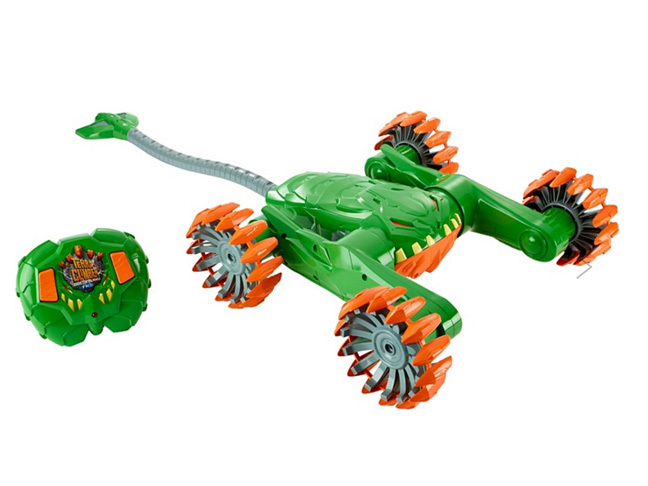 This creature can conquer almost any terrain, including stairs and rocks! Ideal for indoor and outdoor play, in any kind of weather — climb, crush, and DOMINATE! Help your children get to know themselves better! 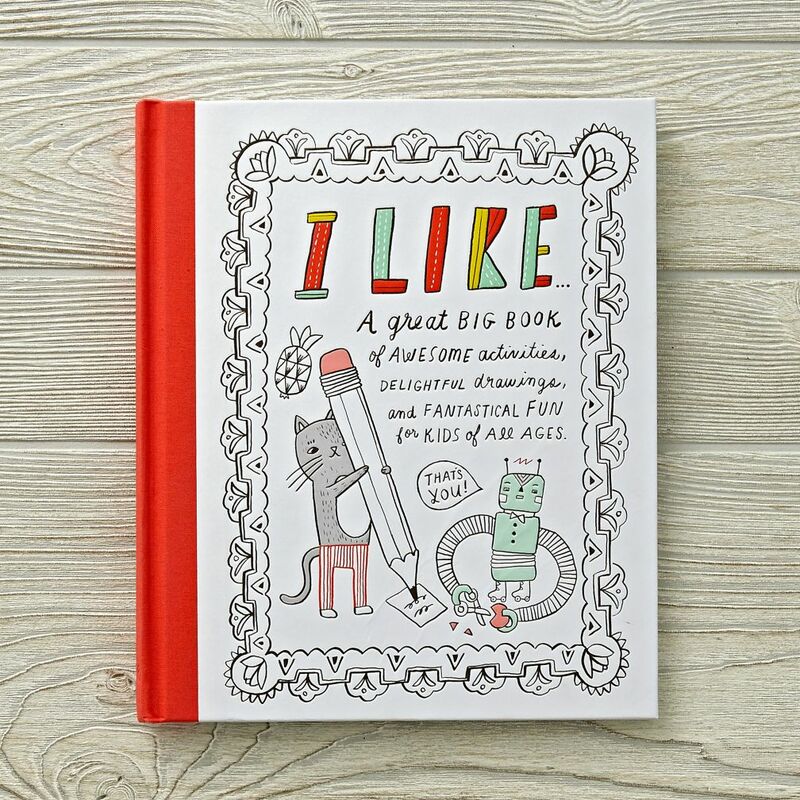 This whimsical activity book includes writing prompts, intriguing questions, wild artwork, and creative activities that kids of all ages will love. 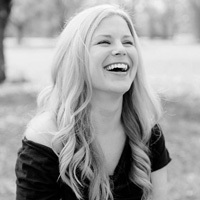 Plus, it will encourage them to practice reading and writing without even realizing it. 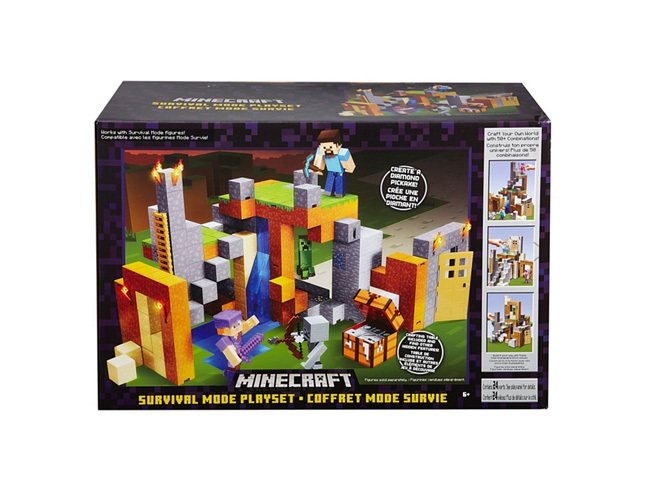 Capture your child’s imagination with this playset based on the Minecraft video game! It unfolds to reveal hidden passageways and expanding sections, among other surprises (like a hidden zombie character!). 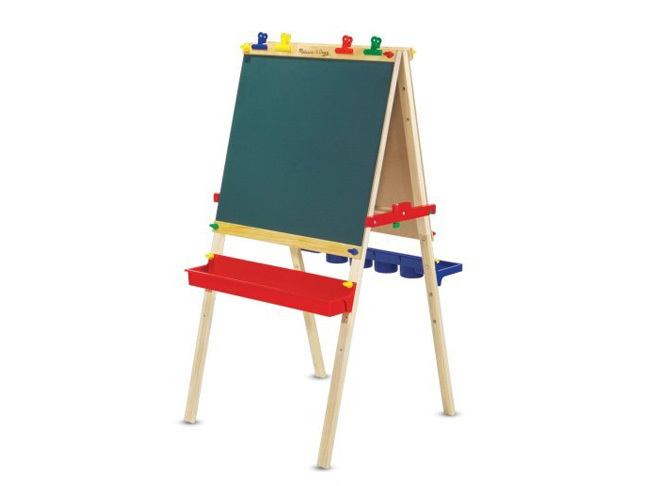 With a dry-erase board on one side and a chalkboard on the other, this stand-up easel will keep your budding artist (or teacher, lecturer, or scientist) occupied for days. It also folds flat for easy storage. 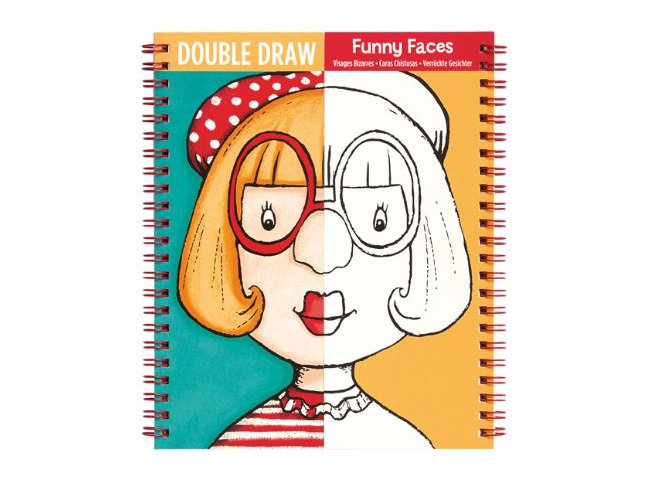 This award-winning book is comprised of split images, and it’s up to the child to draw, color, mix and match to create some very funny faces! 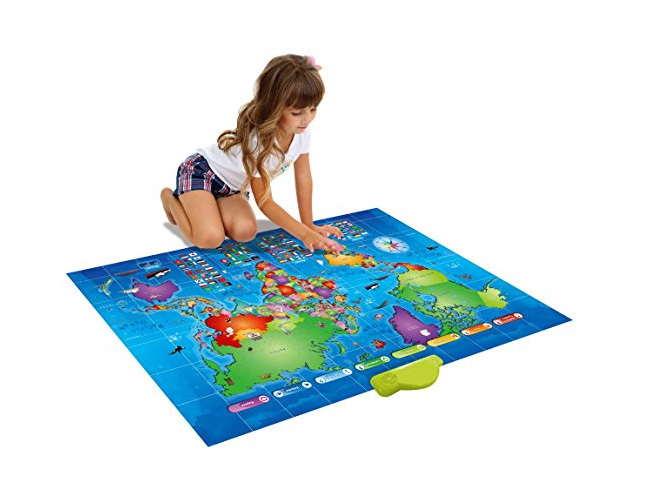 This could work for traveling, solo play, or even family fun night. This interactive map contains 1,000 facts and questions about 92 countries in the world and can either hang on the wall or be used as a play mat. The best feature, in my opinion, is the volume control and automatic shut-off option. 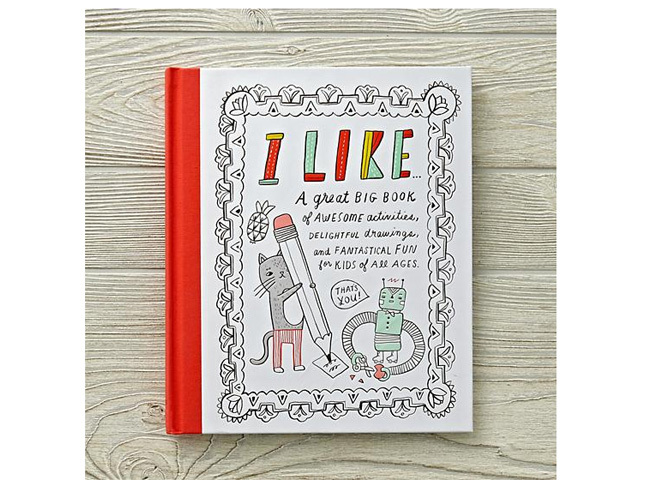 Perfect for intellectual types that are easily bored!